If you’re like most guys you have one or two coats that you wear until they are beyond the reach of dry cleaning. When it comes to choosing a wardrobe staple like a coat it’s wise to go with your personal style over fads. Here are a few things to keep in mind when it is time to invest in that new coat. Amongst the variety of shapes and cuts of coats the one that I find the most reliable, practical, and stylish is the pea coat. The exact origin of the pea coat is not entirely clear. The first reference to a pea like coat comes from the Dutch, renowned mariners, made of coarse cloth or pijjakker, pij for “coat of coarse cloth” and jekker or jakker for jacket. 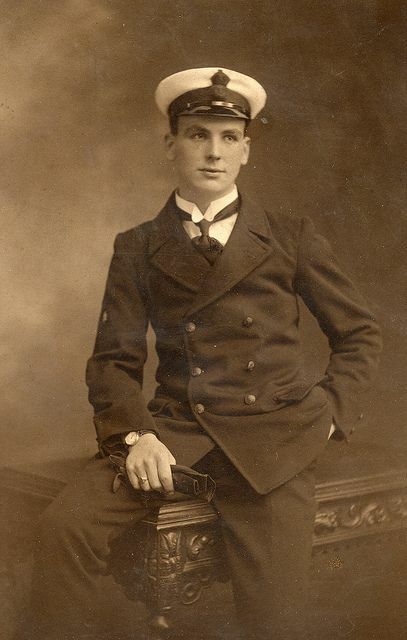 Perhaps a more reliable source is the coat made for petty officers in the British navy, the Petty Coat made for the petty officer nicknamed the P-coat. 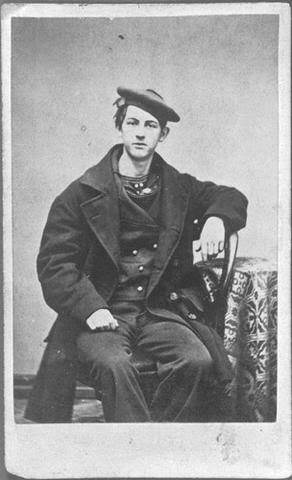 The U.S. navy adopted the coat in the early 1900s. Whatever its origin the pea coat’s ubiquitous construction with padded shoulders, generous collar, and lapel, double-breasted tapered silhouette projects strength no matter who’s wearing it makes it the ultimate in power dressing. 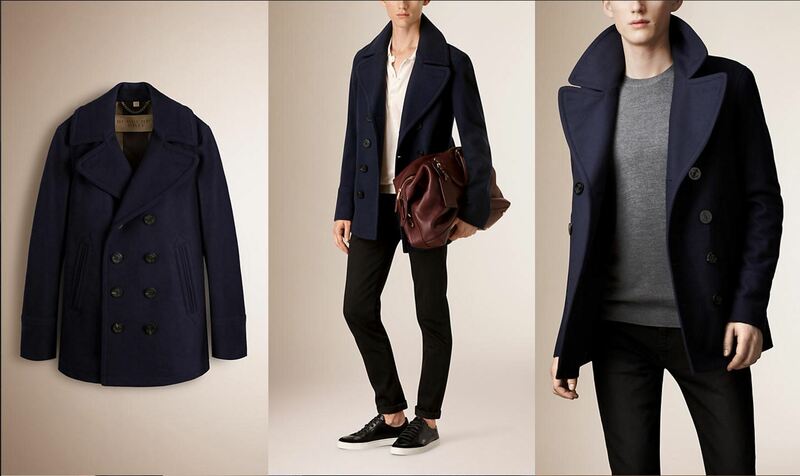 One of the reasons I like the pea coat is that it bridges the utility/style gap, the gap between personal expression and practical features such as warmth and durability. When shopping for a new pea coat resist the current trend of ultra trim coats that look as if they have been boiled for maximum shrinkage. Instead, look for something that has a bit more tailoring, or have your coat tailored to your build. 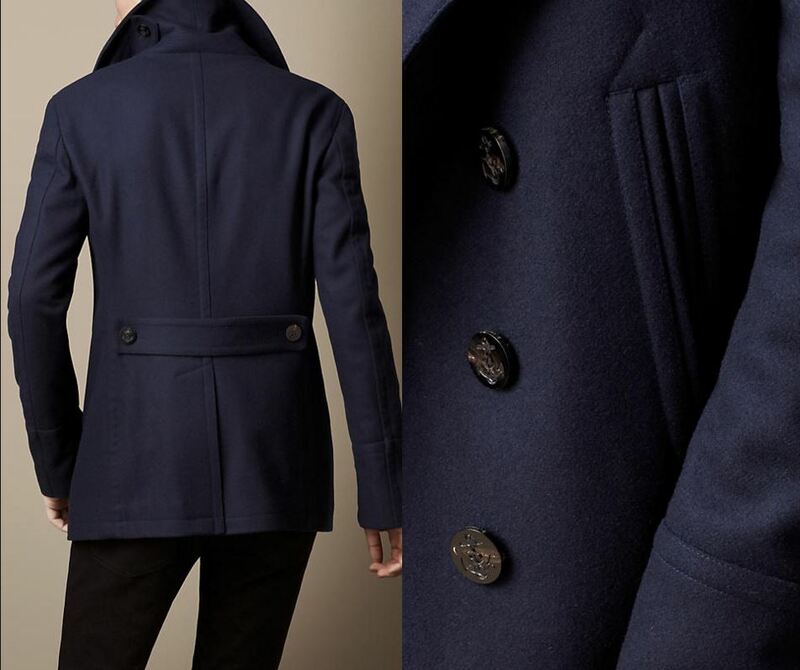 This pea coat from Burberry, 90% virgin wool and 10% cashmere, is a perfect example of style and utility. While it is a tiny bit shorter than the traditional ¾ length it is modern while avoiding looking too faddish. The coat is full of stylish details including wooden inscribed buttons, a mMartindale, and a wide revere collar. The silhouette is tapered but not too dramatic giving the coat an elegant, casual panache. While the Burberry pea coat, $1050 would make a swell addition to your wardrobe its elegance and durability can be found in thriftier versions. In addition to the Burberry I have owned a London Fog pea coat for many years and it is one of the pleasures of my wardrobe. If you want something truly special why not have a pea coat custom made. The folks at Tailor4less will build you a custom coat in cashmere for around $200. They even offer a beige option! Truth is, with a little tailoring and minor alterations, including the addition of vintage wooden, plastic, or metal buttons, an inexpensive well-made wool or wool blend coat with a sturdy construction can amp up your personal style for years to come. 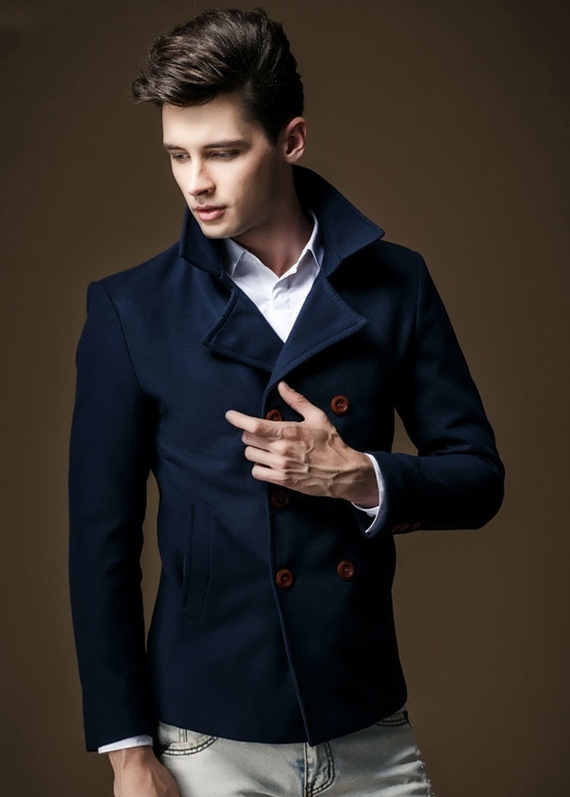 Oh, one more thing, though the traditional pea coat is navy blue don’t worry about that, let your personal style dictate the color black, blue, even beige! 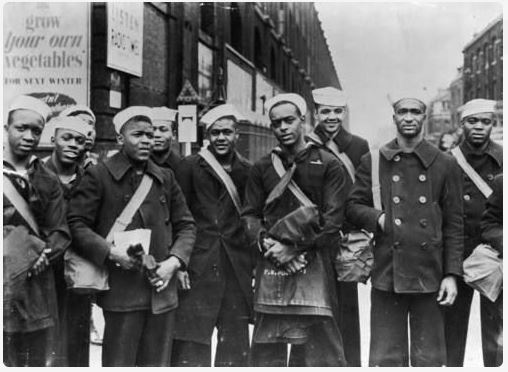 To read more about the history of pea coat check these out. Ties.com A cool post called 6 coats that stand the test of time with really great illustrations. Gentlemen’s Gazette Offers a really deep dive into the history of the pea coat. Tailor4less Custom made beige cashmere at a pretty reasonable price.